#Bitcoin is approaching a critical moment! 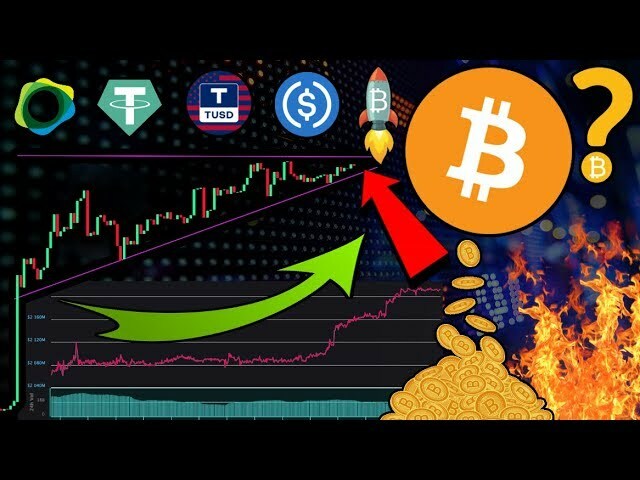 Fresh new fiat enters crypto via stablecoins, PewDiePie joins DLive, Token Taxonomy Act revisited, Bitcoin ATMs booming, AERGO AMA, crypto news, and more! BITCOIN WILL NOT BE UNDER $7K For Much LONGER – Prepare For MASSIVE GROWTH Before END Of 2019 – Buy!